Travel plans with family are always exciting. Who doesn’t want to take a break from the routine work or school life and spend quality time with the loved ones. 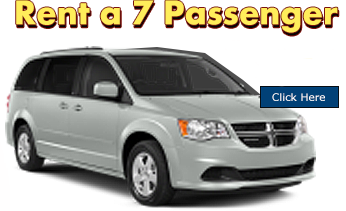 By booking your car rental in advance you will be entitled to some of the best airport car rentals deals in Toronto, Mississauga and Brampton. Airport Auto Rental has been in the industry since 1994 to make sure that our rentals are the most affordable on the market. You won’t get a better deal in Toronto than with Airport Auto Rental! In all the excitement for a family trip, there is one thing people forget most of the times and that is have a travel plan. 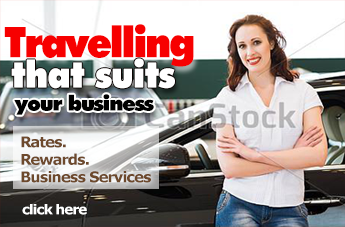 Booking your car in advance greatly reduces the costs and improves the efficiency. Customers that book their car rental in advance get to enjoy all of the benefits; Being able to plan your trip in advance, knowing that you will be able to get the car you want, and knowing you will have it as soon as you and your family get off the plane. This is particularly convenient for within city travelling. 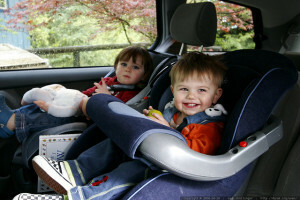 Using cars is definitely a great option for the flexibility and ease of travel it offers. Get the Best Deal When Booking a Rental Car in the GTA! Booking your rental in advance is an answer to a lot of problems caused by traffic congestion. With a well-planned itinerary and a good travel plan in hand, these issues can be resolved to a great extent. Airport Auto Rental provides an array of choices for cars and offer flexibility to work around the schedules that work perfectly for the customer. This helps integrate the travel with public transportation which makes the trip schedule better. The key is to find the right auto rental company in the GTA which is trustworthy and has an excellent customer service and no hidden charges. With so many car rental companies around it’s not easy to make a choice. So don’t be lazy about booking your car in advance and do not keep delaying what you should be doing in the first place. We believe in giving best service in the GTA at affordable price and strive for 100% customer satisfaction.